The car has spent a lot of time in the careful hands of some very competent dudes. Lawrence Shipman blessed me with a new tune, Cody at Quarter Tilt Kreations got me caged to rage and Luke Lonberger at CLP got my suspension on-point. The guys at Speed Fiendz Garage hit me with a fresh wrap that looks absolutely killer. 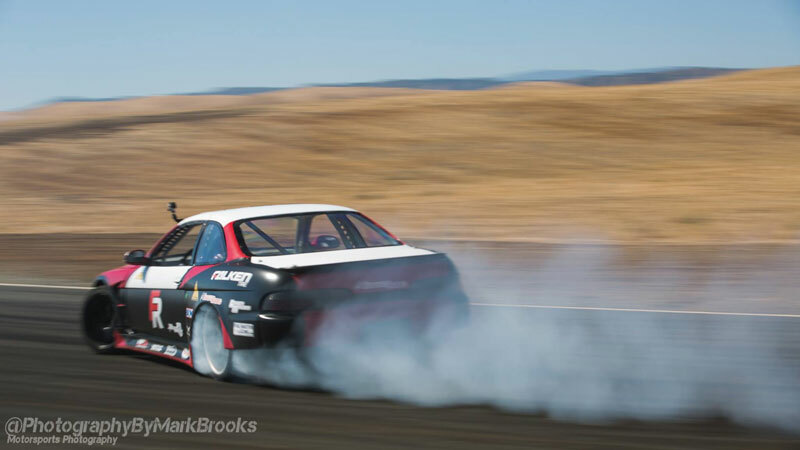 Our first official test day was at Thunder Hill Raceway for Round 4 of the Golden Gate Drift Pro-Am series. After a full day of tire-shredding, I felt the car could be competitive. With some encouragement and motivation from my buddy Matt Field, I made two strong runs and qualified 7th out of 27 drivers. Not bad for a new set-up! Everything seemed to be working well until my fuel pressure regulator failed and I decided it was better to call it a day than take any chances with serious damage. I picked up a fresh motor just to be sure which I will be installing this week for All-Star Bash. Thank you all for your continued support, I greatly appreciate it and come see me at ASB on 10/16! Hey everyone! It's July already and we are officially halfway through the year. At our last event, at the Sonoma Drift Series last month, we qualified 4th place and finished in 5th place completing the series officially in 3rd place! Unfortunately, during the event we experienced a crack in our manifold creating a huge boost leak that didn't help out. What a year it has been! Luck has not been on our side…but we will prevail. 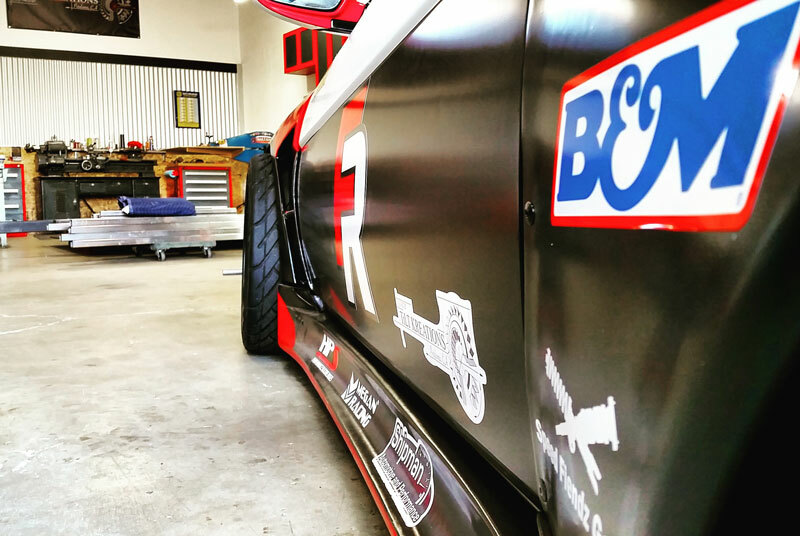 We have Round 3 of Pro Am in a few weeks and we are determined to make it to Nor Cal's Golden Gate Drift. Below are some photos from the Sonoma Drift Series and late pictures that I received from Round 2 of Golden Gate Drift. Hey everyone! We made it to Round 1; after six hours at 55 mph we made it to Willow Springs Raceway Friday night. Practice was the next day on Saturday, so we fueled up, strapped some new tires on, and hit the track. It took me some time to get a feel for the track, but when I did everything was perfect and working right. My spotter and I had felt that my runs where definitely qualifying material. On Sunday at qualifying, I laid down two solid runs. But later, we found out that the judges did not like the fact of me hitting my rev limiter and that it would be a big deduction on my total points. I qualified overall 18 out of 64 drivers. Even though I did not advance to the top 16 tandem, I had a blast and a great time with my team, and had no issues with any of my motor components. Attached is a video of my runs. The clipping points are 1 inner and the rest outer.